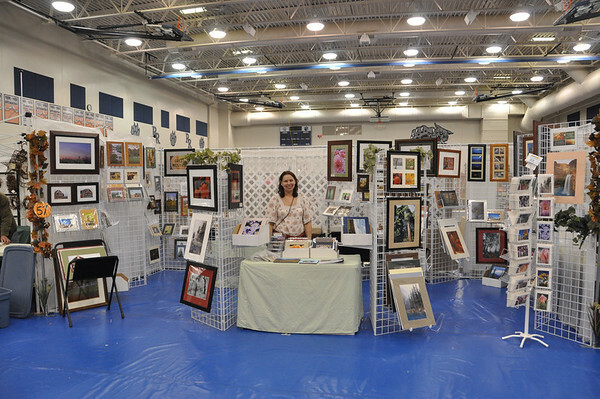 Prints can still be seen in 2018, although it will be the last year, at annual Elizabeth Craft Fair Columbus Day Weekend in Elizabeth, IL at the River Ridge School off Rt. 84. Come by and say hi!